If this week were a football game, we’d be in the fourth quarter with only minutes to go. It’s time to make plans for Friday, Saturday and Sunday. 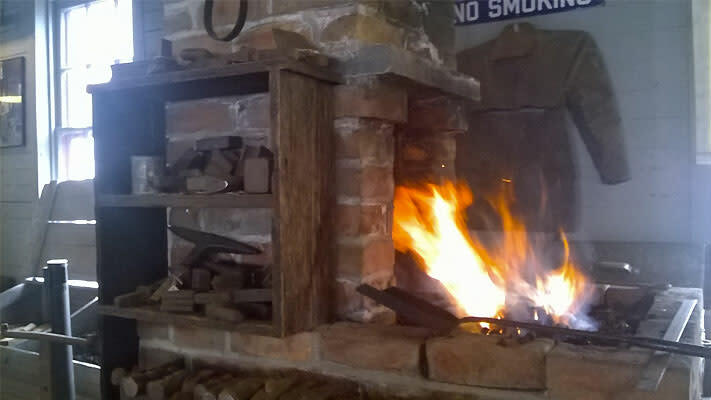 The chance to watch the big game on Sunday is only one of a number of things to do in Montgomery County; there are also events for families, art lovers, fans of live entertainment and other people whose interests lie outside the area of sports. Turns out, Shakespeare’s Nothing is really about something: plenty of laughs and romance. In the courtly world of masquerade balls, a young hero’s future with his beloved is threatened by the malicious whispers of a jealous rival. Meantime, an older and wiser couple joust each other with wit and insult. Hie thee hence to DCP Theatre for a glorious night of theater. 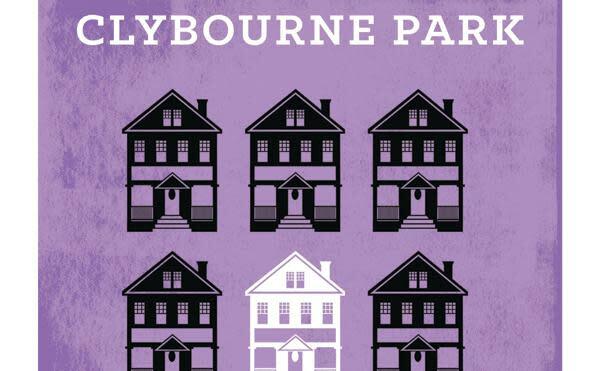 Winner of a Pulitzer Prize, Olivier Award and Tony Award for Best Play, Clybourne Park is a wickedly funny and fiercely provocative play about race and real estate. The able cast at Steel River Playhouse tackles a plot that centers on a plot (of land) that changes hands over a 50-year span, with more than a dash of irony along the way. 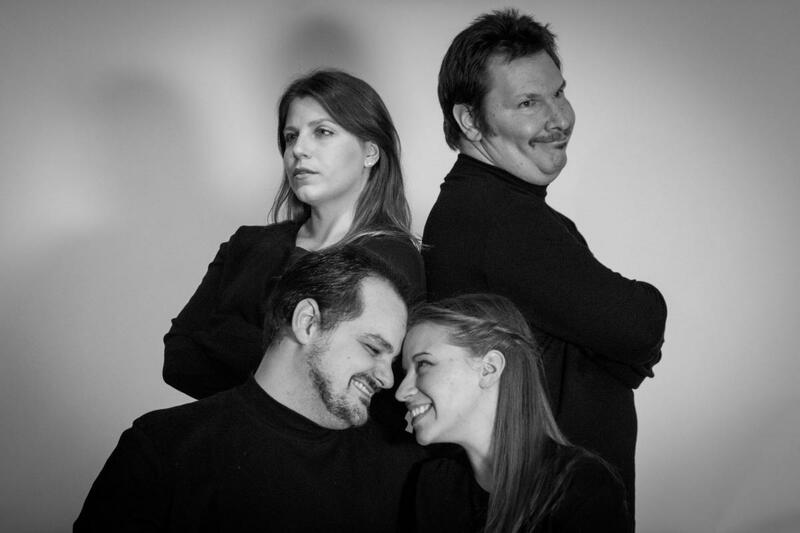 Norristown’s Theatre Horizon presents this funny and insightful play, which resonates with themes of forgiveness and the pursuit of joy. The story revolves around a new volunteer at a soup kitchen and the way she brings wholesale changes to their work and personal lives. 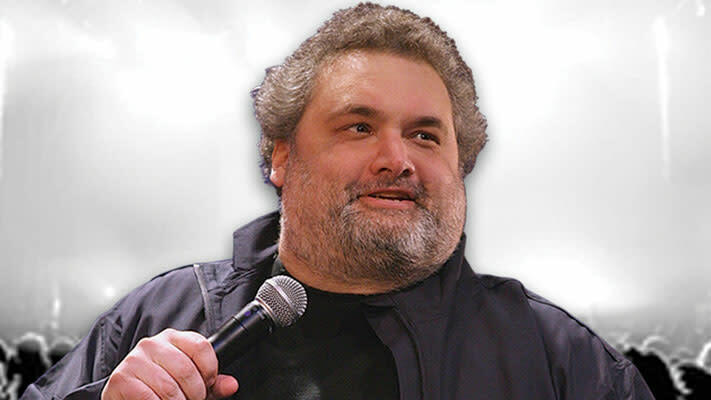 From his numerous appearances on Mad TV to his tenure on The Howard Stern Show – to his memorable appearance as a phony Santa in Elf (“You sit on a throne of lies!”), Artie Lange has cultivated a corps of dedicated fans. They, along with more recent followers of his comedy style, will line up for this appearance at Valley Forge Music Fair. Although it sounds like a monster from a children’s book, a dragoon, is actually a military unit of cavalrymen. The Virginia Light Dragoons will thunder into Valley Forge National Historical Park this weekend, recreating the horses and riders that raced between Washington’s headquarters and Varnum’s headquarters with strategic communiques. 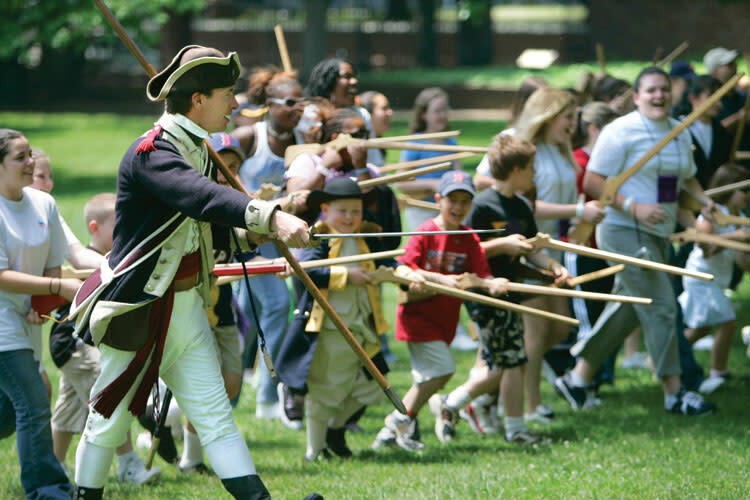 At noon, they’ll be part of the children’s Join the Continental Army training session at the Muhlenberg Brigade huts. The title of this info session at Green Lane Park all has to do with White-tailed Deer, the official animal of the Commonwealth of Pennsylvania. The “sheds” in this case are the antlers that young deer will soon be sharpening (and losing) on local trees – a sure sign that spring is on the way. Attendees are invited to bring examples (mounted displays, photographs) to discuss. This two-day session (the concluding class is February 11) at MCCC, Pottstown, starts with the history of aquaponic/hydroponic gardening, delving into the unique design elements that make this pastime both sustainable and innovative. After examining the “roots” of soil-less gardening, the class goes into how-to mode, teaching participants the basics for themselves. 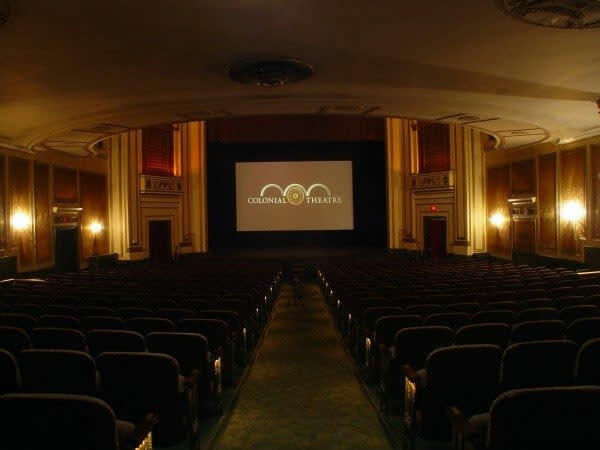 This little-known gem, part of the big-screen classics at The Colonial Theatre, overflows with moments of poignancy and touches of humor. An elderly couple, rousted out of their home by tight finances, finds little support among their adult children. Critic Roger Ebert was such a fan of this 1937 classic, he ensured it had a permanent spot on his “Great Movies” list. The Venue, the chic party space at Valley Forge Casino Resort, is throwing the mother of all football events this Sunday. View the AFC/NFC battle on a 15-foot screen (yes, 15 feet!). 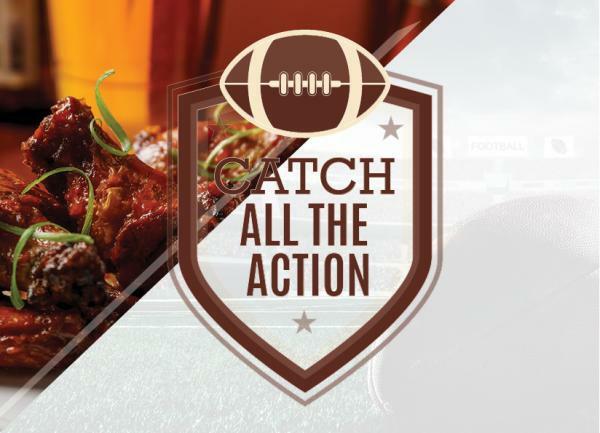 Chow down on an endless buffet and toast each touchdown at the open bar. Even for non-football fans, this is a great setting even to watch and comment on the high-profile commercials that are part of every season-ending telecast. Orchard Artwork is a creative co-op that features the work of 36 local artists. This show, which opens February 5, is all about the snuggly clothing and accessories that help keep winter’s chill at bay. 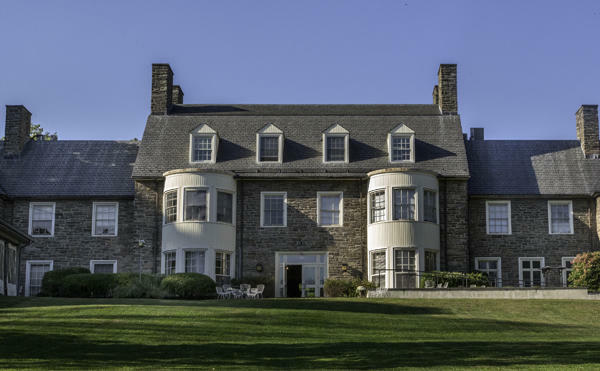 The gallery space at Orchard Artworks is a reason to visit itself: It’s a 200-year-old farm house at 520 Tomlinson Road, Bryn Athyn. Abington Art Center is launching a new initiative for 2017, an audience-based series of discussions, advanced by a panel of community and academic leaders. The first installment is sure to be popular, given the current climate. Entitled “Politically Correct: Reflections on Public Conversation,” it centers on the debates and discussions related to the Presidential election cycle. Pennsylvania’s most-famous groundhog, Phil, is predicting six more weeks of winter. If you’re starting to feel shut in and a little stir crazy, give yourself the gift of a long weekend in a comfy hotel. Delight in a property that has an indoor pool and convince yourself it’s really sunny July. Your spirit will thank you when you return to work next week.